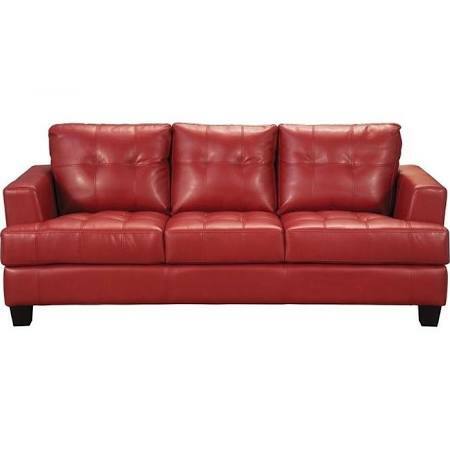 Stage 1 Furniture - Phoenix Arizona AZ sofas Furniture Store sales statewide. 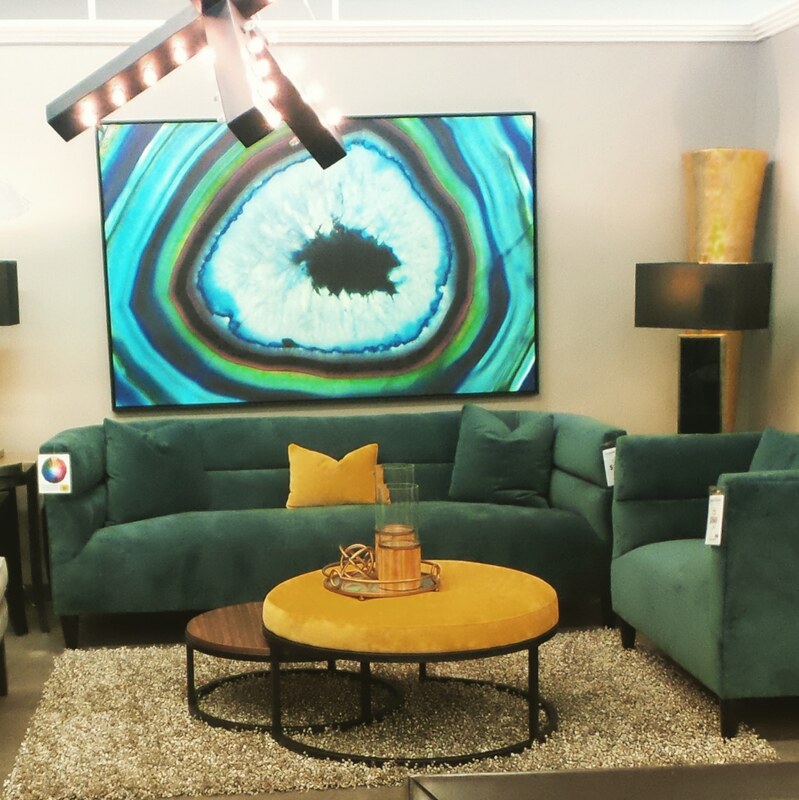 Furniture sales in Phoenix, Scottsdale, Glendale, Mesa, Tempe, Ahwatukee, Tucson, Flagstaff, Prescott, Lake Havasu, and Sedona. 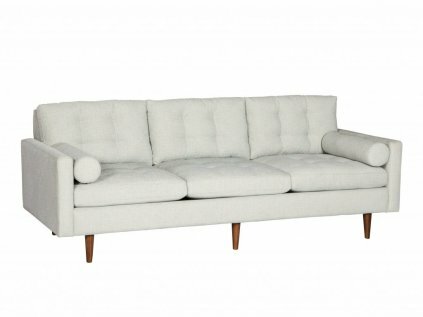 New Mid-century modern Sofa, in stock. 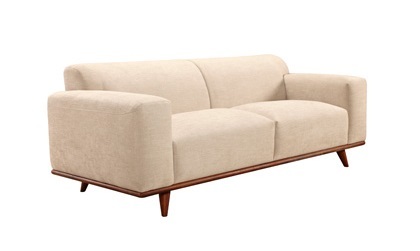 Sofa 88"x33" loveseat 63"x 33"
Retro-modern set is covered in creme chenille fabric. 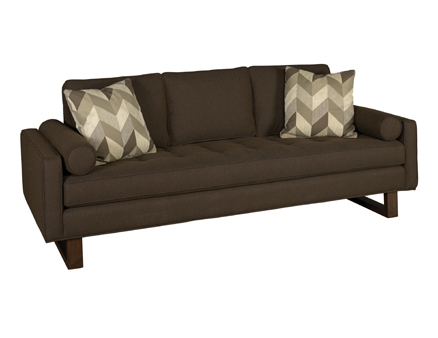 sofa 36"d x 86"l loveseat 36"d x 69"l.
Made in the USA, choose from 250 fabrics. 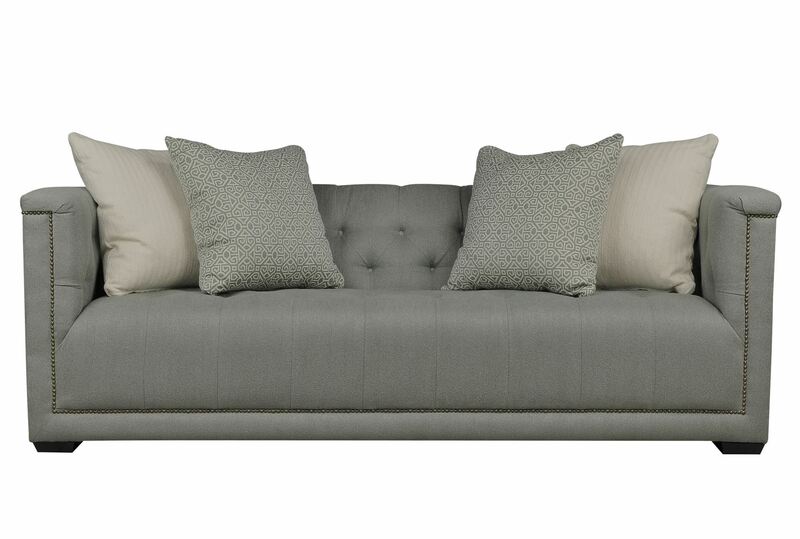 Sofa82Lx38D. 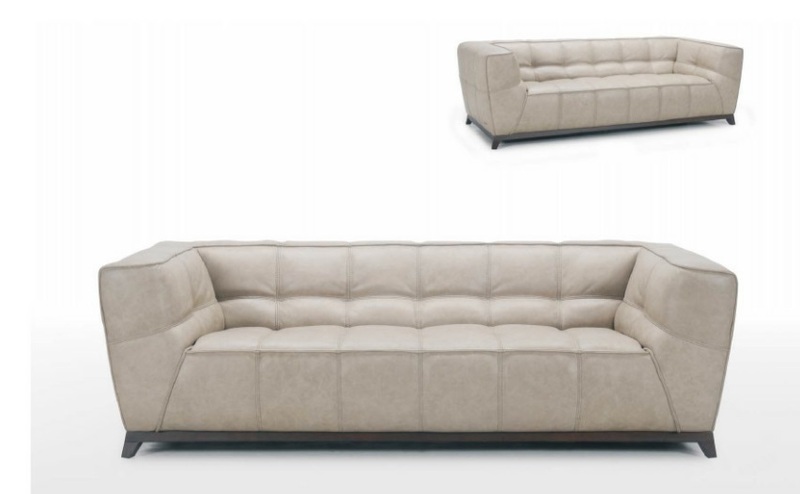 Removable chaise. Made in the USA, choose from 250 fabrics. 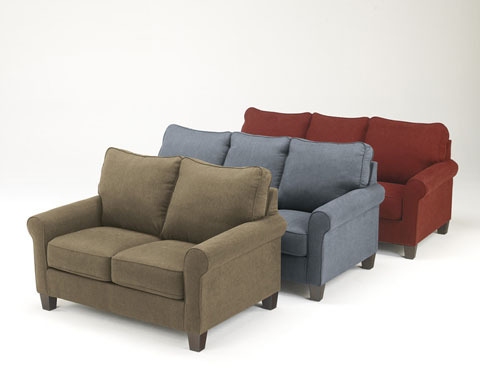 Super Plush seat cushions that provide extra comfortable seating and support. 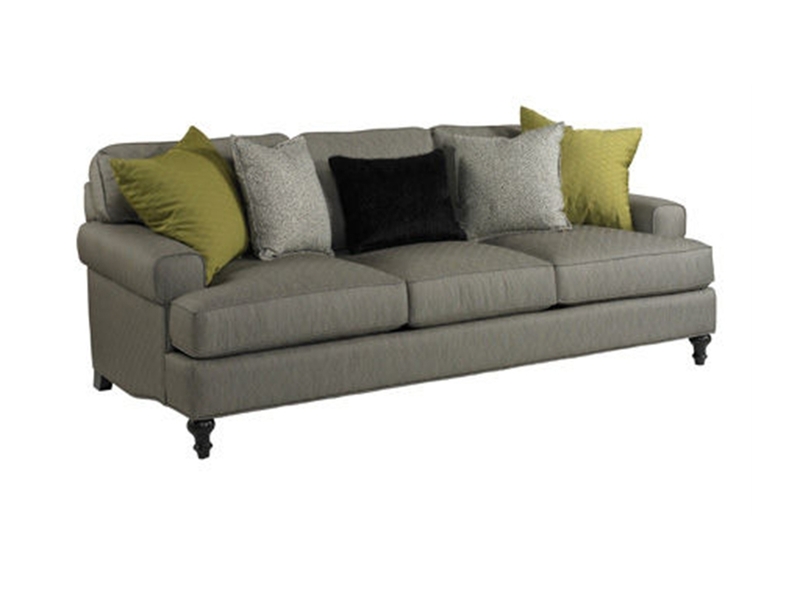 Extra wide track arms and detailed top stitching gives you a soft spot to rest your arms, over 250 fabrics to select. 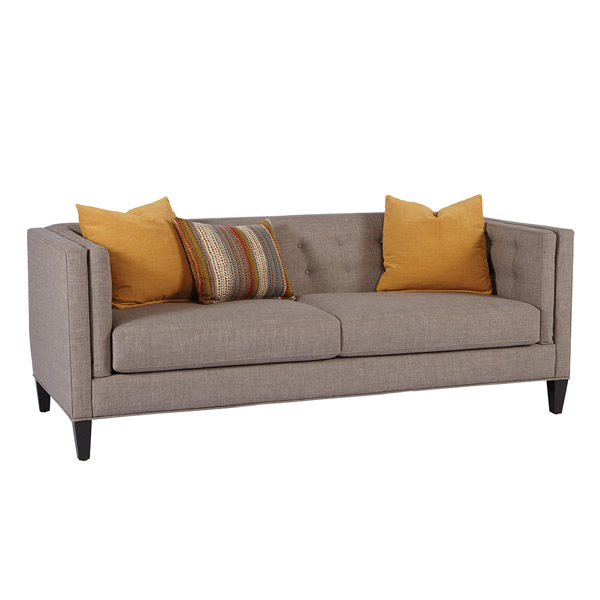 80x38 x30 Sofa - Many designer fabrics to chose from. Made in the USA. 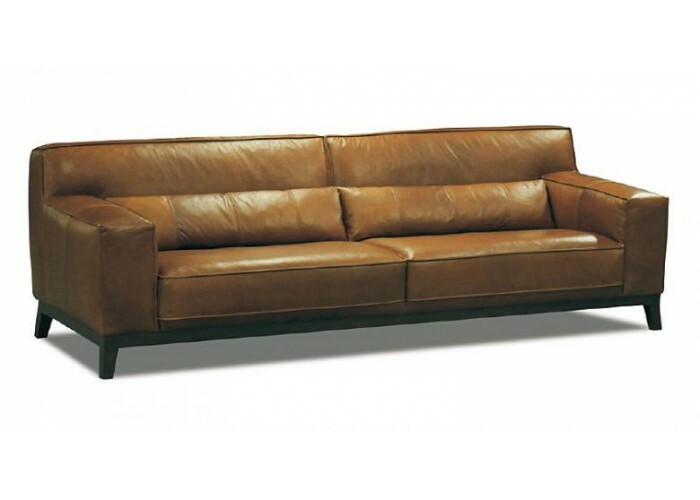 102"x 36"d x32"h available in a variety of leathers. Pine wood, no sag spring, elastic webbing. 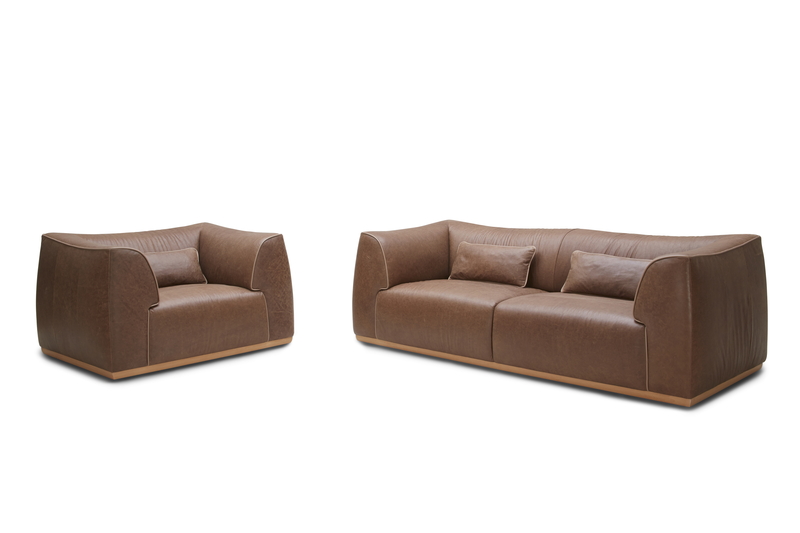 Top-grain leather sofa and chair Available in Brown and charcoal. 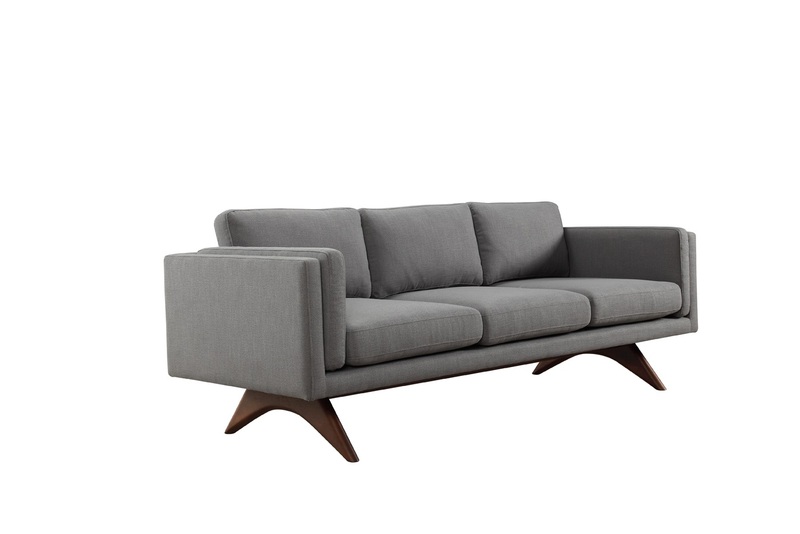 Mid-Century modern 100% genuine leather, frame construction from kiln-dried hardwood. 89x38x31H. Made in the USA, choose from 250 fabrics. Top grain leather. 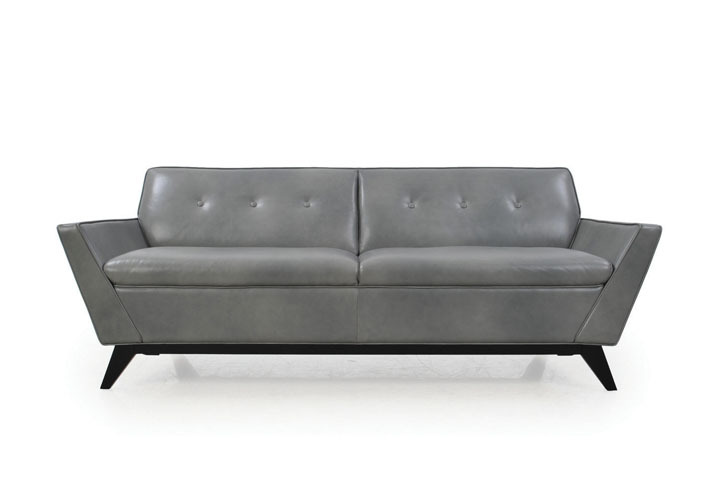 Available in a variety of leathers. Pine wood, no sag spring, elastic webbing. 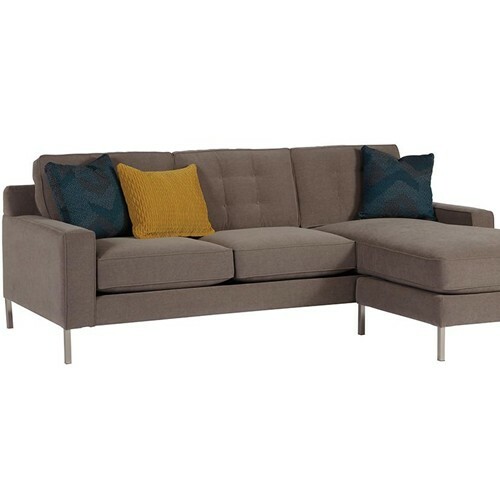 Length: 94" Depth: 39" Height: 31" Ability to Choose from 250 fabrics. Made in the U.S.A. 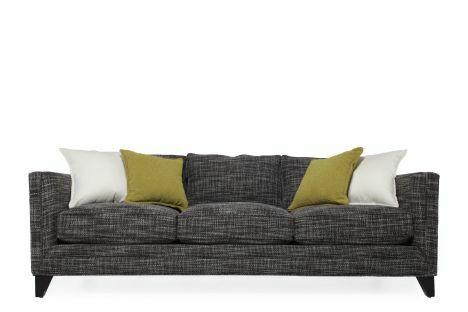 Covered in a tweedy black and cream fabric, with a low-profile back, padded straight track arms, relaxed back cushions and plump, comfy seat cushions, the Elliot sits on dark tapered feet. Choose from a variety of designer fabrics, made in the USA! 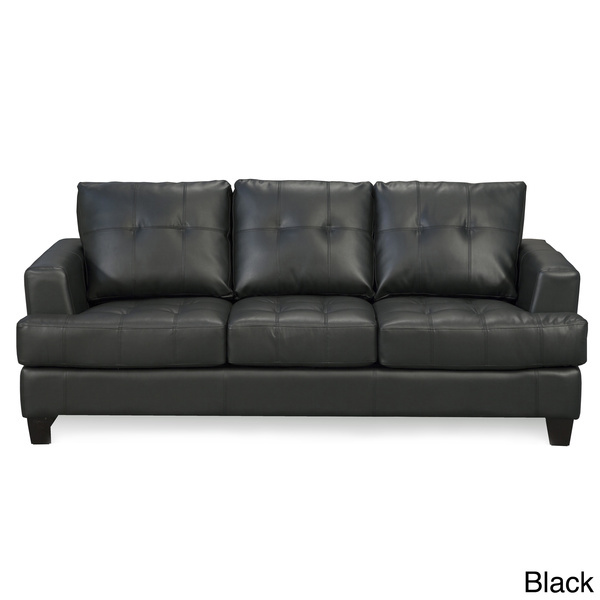 Sofa: L87" x H32" x D39"
chair & 1/2 L48" x H32" x D39"
5"quilted innerspring mattress. 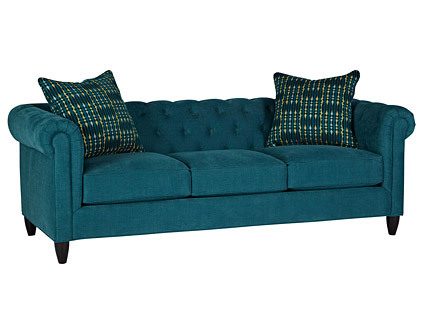 Colors available- Denim, Crimson, or Basil.Full Sleeper 78Wx37Dx38h,Twin 58Wx37Dx38,Queen 82W x 37D x 38H.